The Buffalo Philharmonic Orchestra Trombones, Ensemble Publications, and Hickey’s Music Center are pleased to announce the ­­­­­­­­Richard Myers Memorial Trombone Trio Composition Prize. 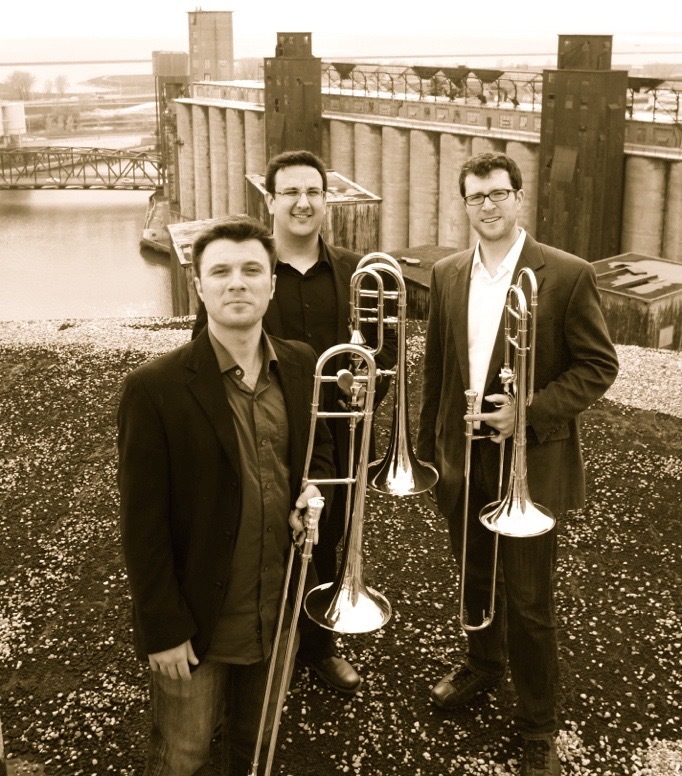 For decades, trombonists have enjoyed playing trios arranged from music dating from the Renaissance, Baroque, and Classical periods – most often borrowed from the string and vocal literature. Mr. Richard Myers was individually responsible for a substantial number of these arrangements, and for that, we as trombonists are forever grateful. Among original works for trombone ensemble, quartets and trombone choir pieces greatly outweigh those for trombone trio — in terms of number and quality. 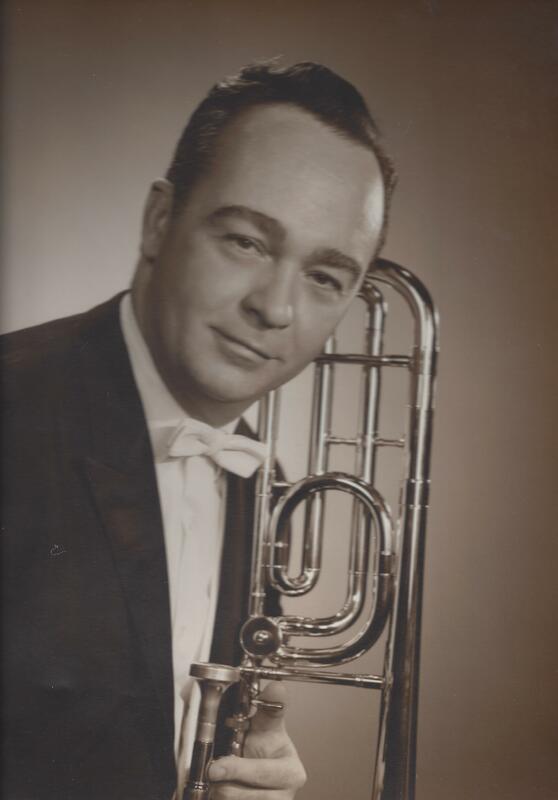 The purpose of this contest is to encourage new works for trombone trio, and provide generations of trombonists original works that will build on those beloved arrangements, many of which were provided by Mr. Myers. It is our great pleasure to honor the life, musicianship, and contributions of Richard Myers by naming this ‘call for scores’ after him. Please be sure to visit the Biography tab on this site to learn more about Mr. Myers and the hosting parties.